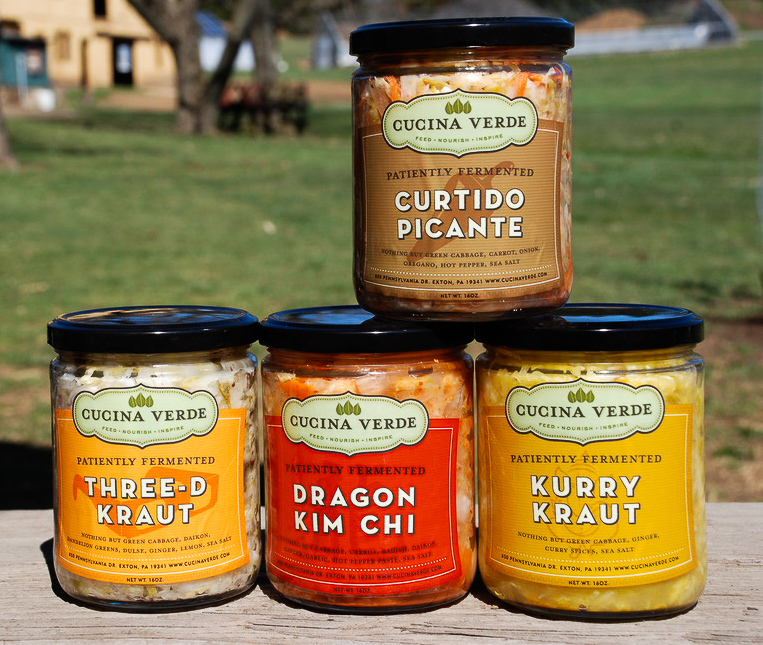 Small batch lacto fermented foods including a variety of sauerkrauts and kim chi. The krauts are made with organic vegetables which , when possible, are sourced locally, and a Celtic Sea salt. They make delicious condiments for a variety of meals: sandwiches, wraps, salads, meat dishes and grain dishes.